In every neighbourhood, security is always the main concern but most often than not this comes at the cost of hospitality whereby visitors will either have to wait in long queues or sometimes required to leave their ID/Driving License at the guardhouse for safety purposes. Why should this be the case when you can just obtain them both! i-Neighbour provides you with this possibility by introducing our latest Guardhouse Tablet Panel. Equipped with a Samsung Galaxy Tab 10.1 along with i-Neighbour App Security Module, our panel eases the security management of the neighbourhood in order to produce a better overall guardhouse operation. 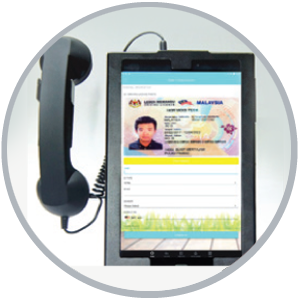 On the notion of efficiency, the Guardhouse Tablet Panel comes with an OCR (Optical Character Reader) module to assist in speeding up the walk-in visitor registration by extracting relevant/important information from the identification provided by the visitors. In terms of pre-registered visitors, i-Neighbour panel also allows the guards to scan the visitor’s QR code via the tablet and be able to verify the identity of the visitors in split seconds upon arrival. Worried that all this might lead to the system compromising in security? 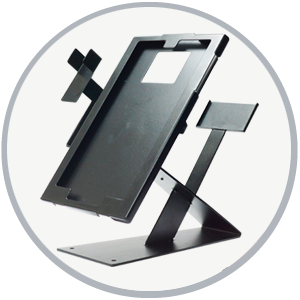 Fret not as the Guardhouse Tablet Panel is likewise designed with safety measures in mind as well. 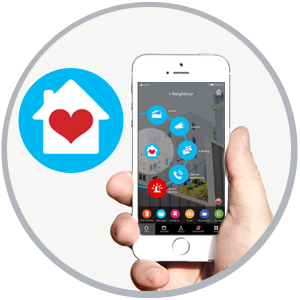 For instance, when there is suspicion regarding incoming visitors, the guards can contact the residents through the panel’s In App Intercom for further confirmation as to prevent strangers from accessing the residential areas. 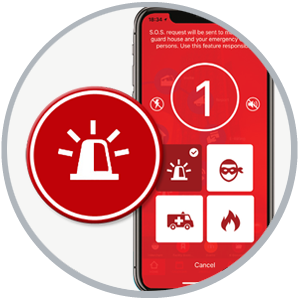 Additionally, there is a Panic Button Alert feature that informs the guards on duty whenever residents trigger the Panic Button within the neighbourhood compound. This is so that the security guards can respond accordingly to the danger involved thus keeping the peace in the community. 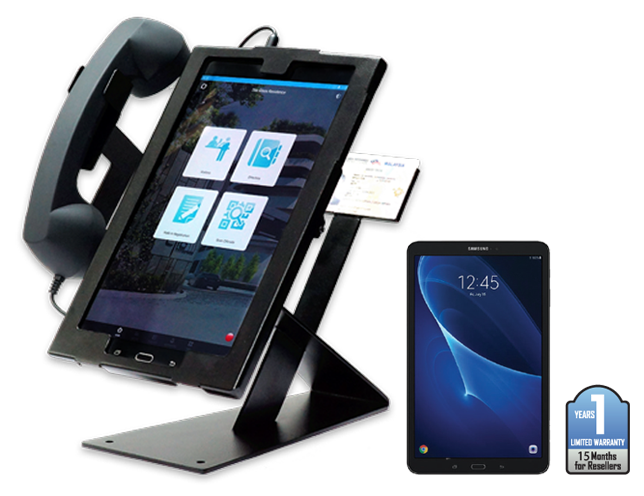 Achieve security and hospitality at the frontline today by deploying i-Neighbour Guardhouse Tablet Panel into your neighbourhood. Visit our website to learn more about our amazing product and how it can promote a smart lifestyle.